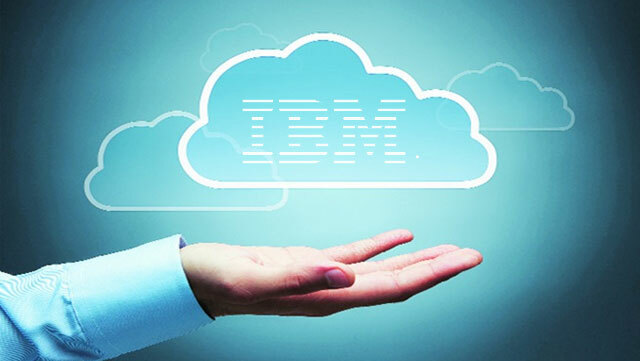 IBM announced the launch of the IBM Cloud for Financial Services to offer the essential building blocks for the creation of financial services apps on the IBM Cloud. More than 100,000 individual and enterprise developers from the financial services industry already turn to IBM monthly for insight and support. Now these and more will have access to APIs, data and content to ­­­­­­­­­­­­build and monetize cognitive-enabled financial services apps quickly and at scale for FinTechs, banks, wealth management firms and insurance companies. With the support of the Monetary Authority of Singapore (MAS), the central bank of Singapore, IBM also developed the Singapore FinTech Hub, which is linked to IBM’s financial services developer cloud. The Hub will serve as a catalyst to support Singapore FinTechs by providing information about local policies and developments in the ecosystem, access to cognitive and other APIs, insight to accelerate innovation, and a platform to showcase made-in-Singapore solutions to the world. “The launch of the hub will help accelerate the growth and influence of Singapore-based FinTech companies to be part of the worldwide ecosystem of API providers. Their solutions and APIs will become available to the global developer community, expanding their market reach beyond Singapore,” said Sopnendu Mohanty, Chief FinTech Officer, MAS.